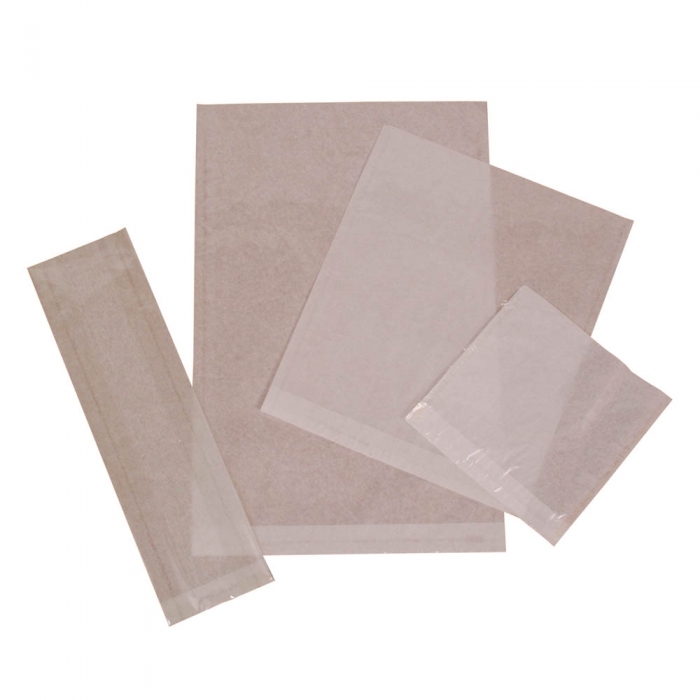 Clear polypropylene fronted film paper bags, white paper backs. Ideal for all types or retail packaging including being used for cards, photographs and gifts. 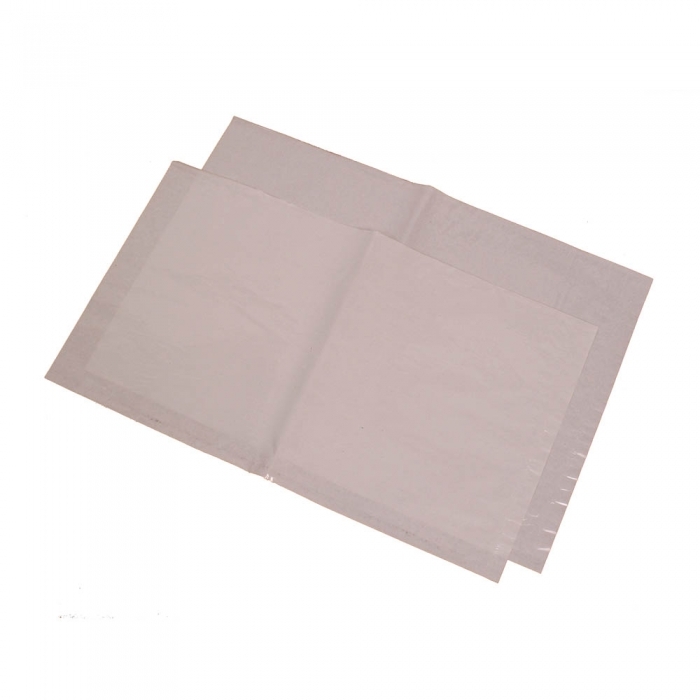 Available in various sizes and in pack quantities of 1000 bags.